We have been servicing the Kansas City area since 2010. 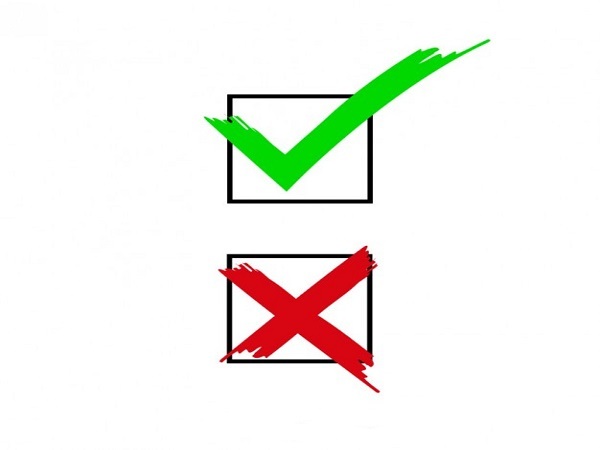 Our primary goal here at Electrical Connections is to make sure that each of our customers are completely satisfied. The majority of the work we do is in and around residential properties. New construction lighting and electrical services are available. Also, if you have recently had a house built and would like to outfit it with new, high-quality lighting fixtures. Our commercial services include generator installs, indoor lighting services and smaller commercial projects. 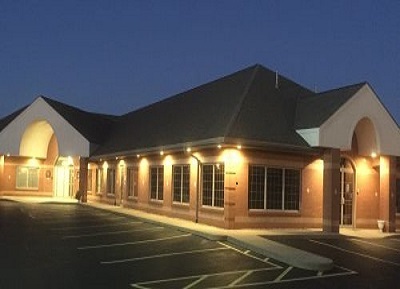 You can select from many of our outside lighting services, including the installation of parking lot lighting. Let us know how we can help you. We will contact you by the next business day! 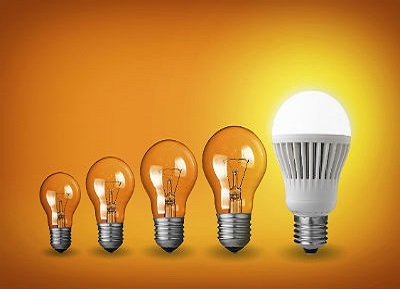 Many customers are using outdated lighting technologies, such as fluorescent, HID and CFL light bulbs. While these bulbs may appear to work well, they're actually causing you to waste a lot of money on your energy bill. Newer lighting technology, such as LED, can help save on those bills. Our LED retrofit services will cover your entire property to make sure that all outdated lighting systems have been replaced with LED systems. Our custom outside lighting services can even include LED lighting. The benefits of LED technology aren't simply limited to the amount of money you'll save as this technology is also designed to last much longer than standard light bulbs. If you're using standard incandescent bulbs, it's possible that the LED retrofit services we provide will use up to 90 percent less energy. Our prices are always affordable so that you don't feel like the initial cost outweighs the benefits delivered by LED, and these bulbs can even be placed into landscape lighting fixtures that you use on your property. When constructing a home, there is a lot of design and planning that goes into the electrical work. It is crucial that electrical wiring is done right, or you could have serious problems in the future. So call our licensed Kansas City residential electricians when the need arises for professional new construction electrical service. Despite the fact that our service electricians specialize in residential services, we also have many options available for businesses to choose from. You can select from our many custom outside lighting services, including the installation of parking lot lighting. 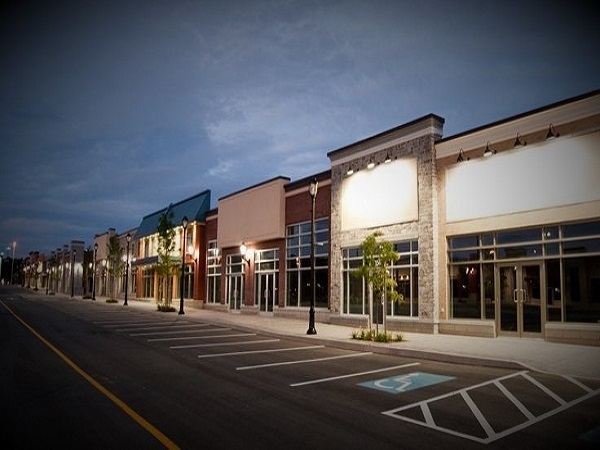 No matter what type of business you’re in, Electrical Connections has the expertise to assist you with your commercial project. For both the short term or the long haul, we do it all. Maintenance, repairs, parking lot lighting, heavy-duty electrical equipment – we have the manpower to do it all. Electrical Connections offers free quotes for all types of commercial projects. We welcome the chance to earn your business. 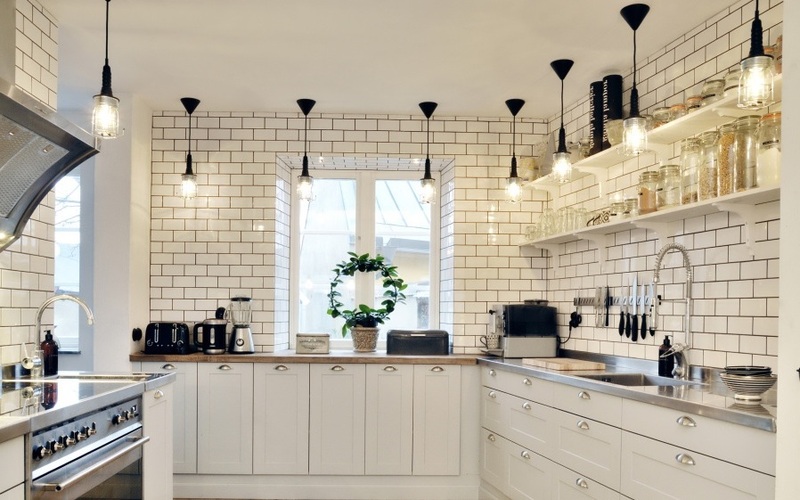 One of the best ways to add value and ambiance to your home or business is by selecting and installing the most appropriate and stylish lighting. Determining the right lighting can be complex and confusing; the options can be overwhelming. With so many different designs, finishes, fixtures and bulbs to choose from, we will help you make the right decisions when it comes to selecting the right light for the right application and within your budget. 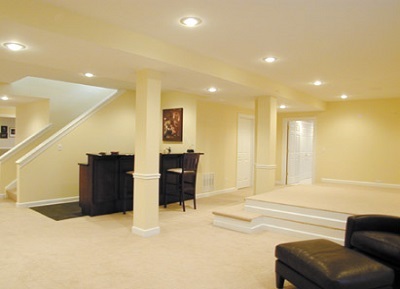 Our professionals are equipped to install whatever type of lighting you would like to add to your house or business. Do you have blinking and dimming lights? Do you hear a popping sound or smell a burning smell near your breaker panel? 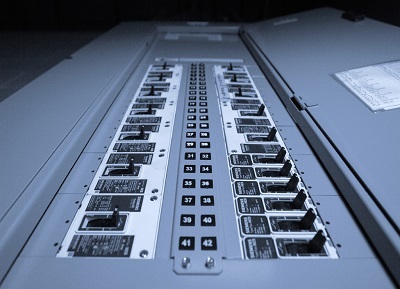 These could be signs of problems within your main breaker panel. Connections get loose over time and cause heating of the connections in your breaker panel. 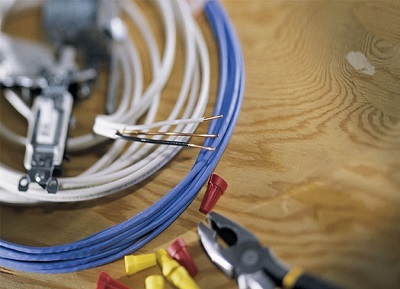 Loose connections can cause a number of problems from burning wire to burnt breakers. Sometimes these problems can be corrected by simply cutting back the burned wire and tightening the connections or just replacing a burned breaker. In more extreme cases the loose connections can damage the buss bars in the breaker panel. If this occurs, the entire breaker panel and breakers may have to be replaced. The electricians at Electrical Connections can inspect the panel and make a determination if everything is safe or not. Standard Safety Inspection – If you have any current electrical concerns, our professional electricians will determine the source of the trouble. Our electrical safety inspections are thorough, precise, and designed to get to the root of the problem and keep your home safe. Electrical safety inspections are an extremely valuable service, keeping you and your property safe from electrical malfunction and save you money by allowing you to be more efficient.